Chloe x Halle are solidfying their spot in the music game. 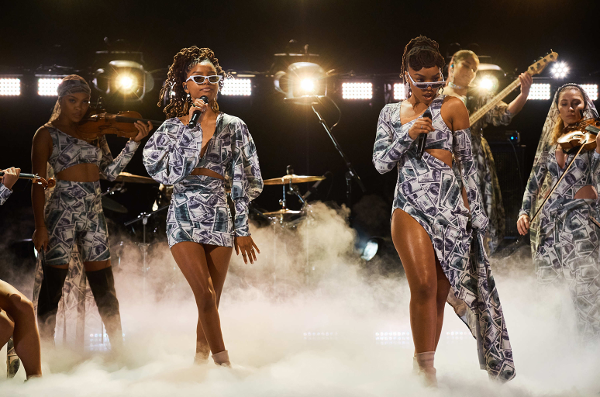 The singing sisters were tapped to perform on "The Late Late Show" Thursday night and delivered one hell of a performance of their track "Everywhere." Backed by an all-female band, Chloe x Halle showed the world they are a force to be reckoned with when it comes to this entertainment ish. The ladies gave us subtle stage characteristics of Beyoncé all while showing off their own eccentric style AND flawless vocals. They are some talented young ladies and we're stanning over them. "last night on james corden this song we wrote means so much to us because it’s about manifesting wealth in all aspects of life x speaking it into existence..love, happiness, abundance..your dreams can be reality if u believe in yourself," Chloe x Halle tweeted about their performance. 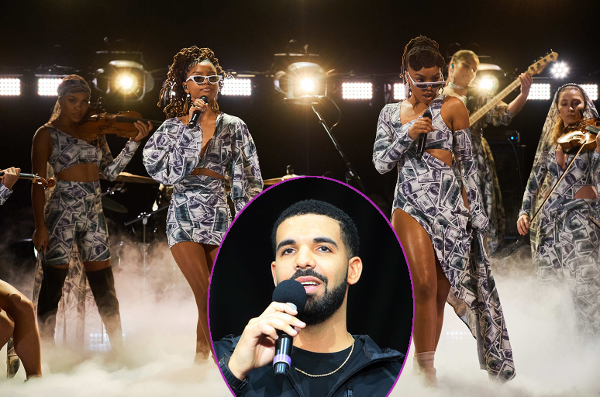 Drake shared some exciting news with his fans during one of his recent "Aubrey & The Three Amigos" concert stops. The upcoming album will be his last album on Cash Money, which the "God's Plan" rapper revealed on his song "Is There More." 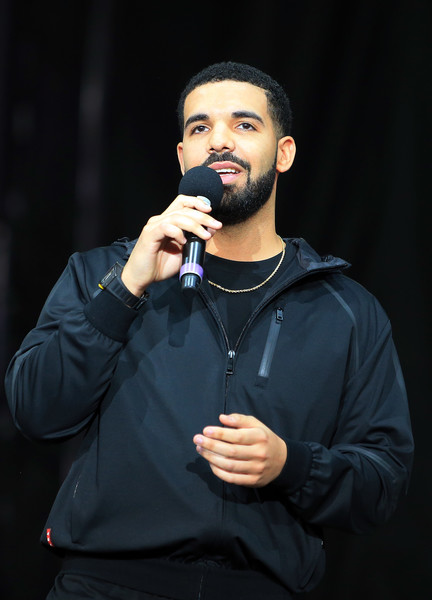 Zaddy Drizzy also gushed about his son Adonis, whom he shares with French artist Sophie Brussaux. We wonder what label the "Nice For What" rapper will end up on once his contract with Cash Money is done. R&B crooner Khalid unveils the music video for his current single “Better,” a cut from his Suncity EP, which was released last month. In the Andrew Donoho-directed visuals, the young singer sings in a parking lot in downtown LA as a BMW circles around him. “Better” has seen major success since its release having amassed 218.7M combined audio and video streams worldwide. Check out the new video above.